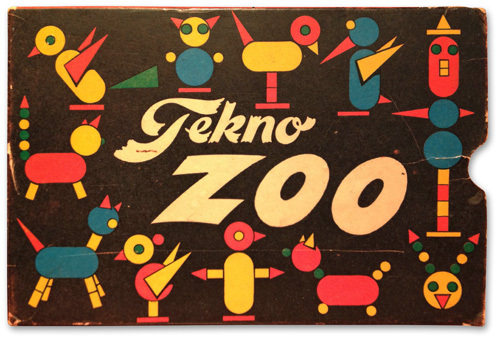 Techno Zoo, where cats always look surprised. Everything looks more charming with strange characters and foreign spellings. 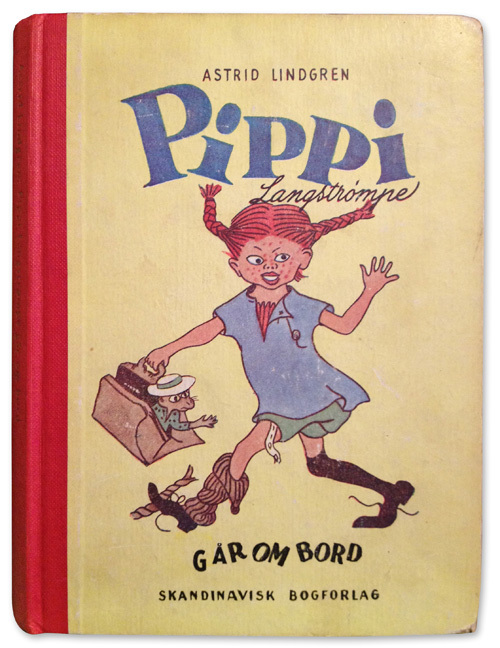 Looks like Pippi needs some Ritalin. I want all of those things!!!!! that is some good thirfting!! I know – I wish I could have bought the whole store.